Donating to ROCCO allows him to go to his doctors appointments, hospital visits, and therapy visits. ROCCO has surgeries scheduled as well. 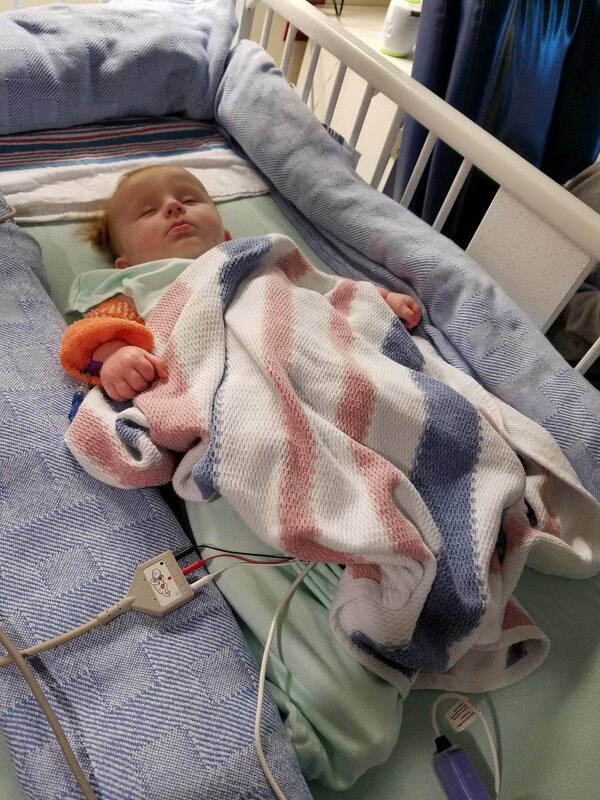 He needs all of his medicines, and equipment and all of your help allows ROCCO's family to help him get all the care he needs. 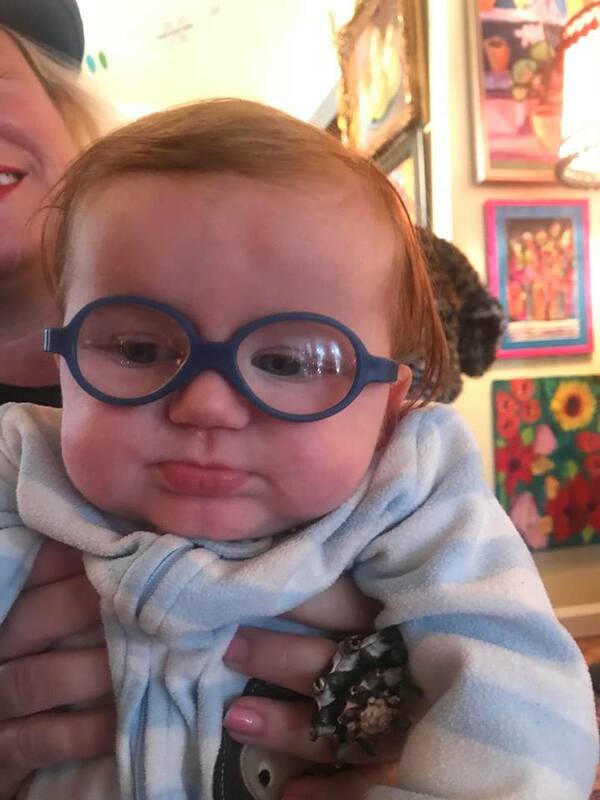 We Found out that Rocco has a hard time seeing so he is now sporting some new sporty blue glasses. The day we found out about Rocco. We were all in shock. Today was the hardest day of our lives, and the first day of trying to help ROCCO.